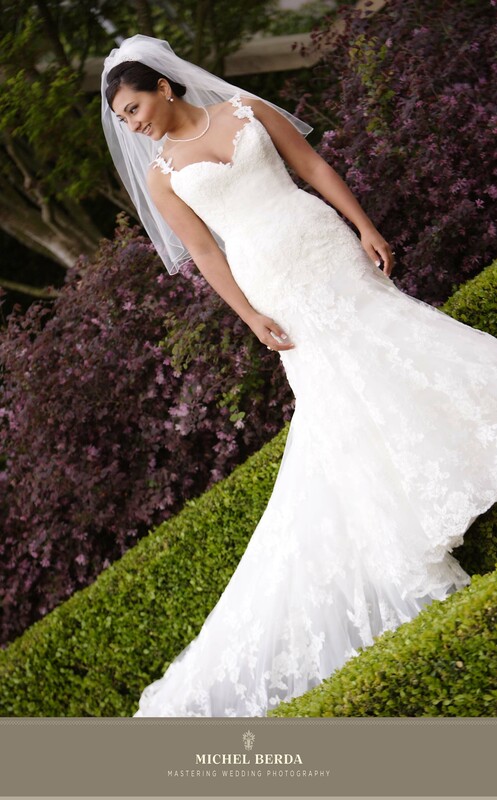 In this category, you will find how I photograph my bridal portraits session, here in our beautiful Holy City of Charleston, SC. 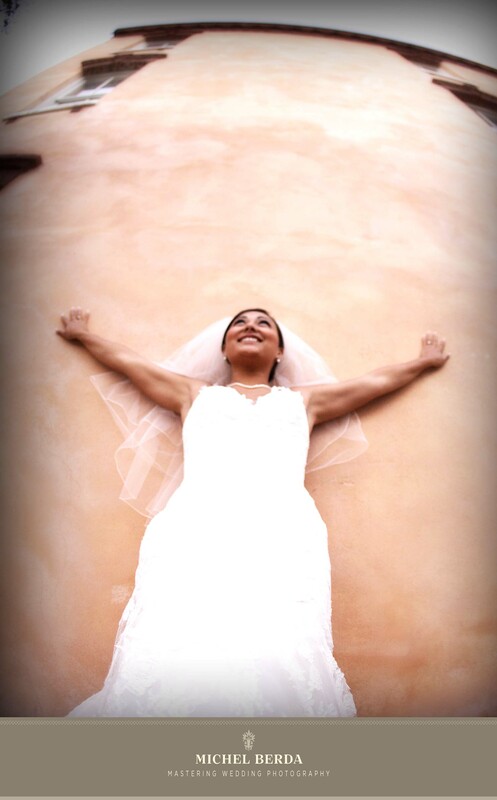 They are not just regular bridal portraits, they are bridal portrait with many different characters & themes, to include various locations, including the angles, resulting in breathtaking amazing bridal portraits, [keywords] Bridal Portraits, King Street Photo Weddings. 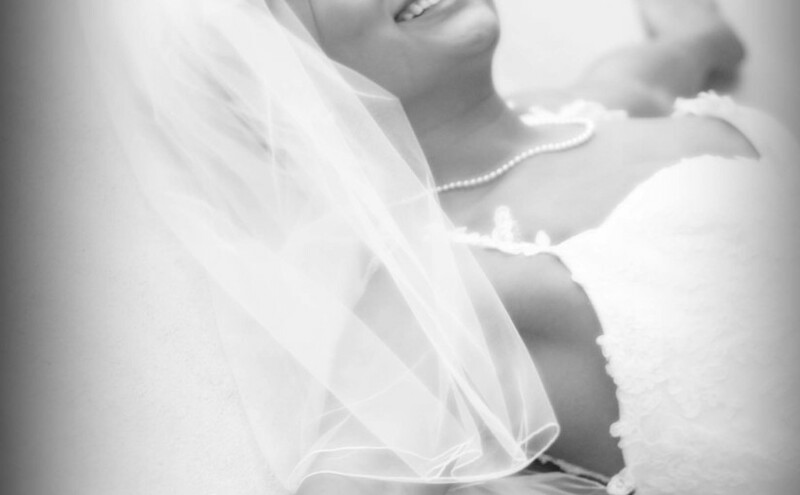 Once again, I had the pleasure of having my new client Jennifer Jordan, ask me to photograph her bridal portrait. I love my life, Love my kids,and I love my clients, to make them understand what and how I appreciate there trust and honor to do this, I always aim to create thru my eyes, perfection, the moment, the passion, the art. Jennifer these images are amazing if I can say so myself, thank you and your mother for walking around town, and letting me do what I do best, give you all my 1000 percent.